↑ Janhunen, Juha (1998). "Samoyedic". In Daniel Abondolo. 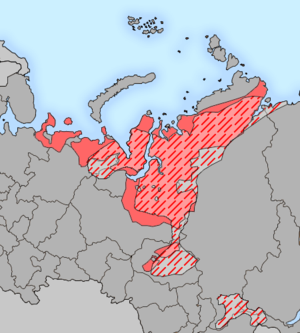 The Uralic Languages. London / New York: Routledge. pp. 457–479.